Katherine Grice | Bormel, Grice & Huyett, P.A. 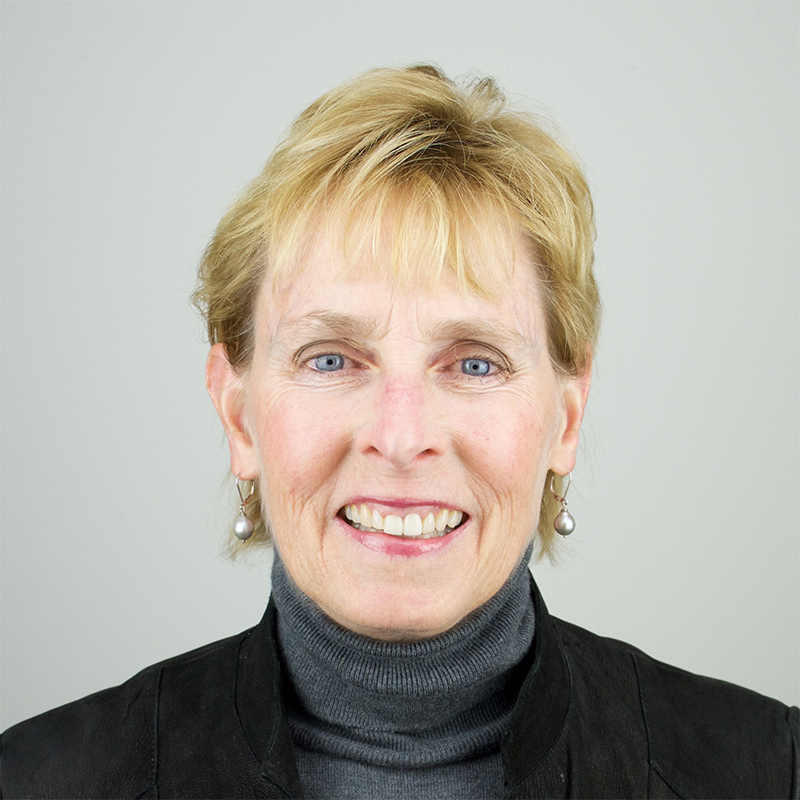 Kathy has extensive experience in the fields of real estate development, construction, professional associations, healthcare, manufacturing and distribution companies, auditing, business and personal tax and financial planning. She joined the firm in 1983, and was admitted as a partner in 1987. She is licensed as a Certified Public Accountant and is a member of the American Institute of Certified Public Accountants and the Maryland Association of Certified Public Accountants. Kathy is a member of the Maryland Association of Certified Public Accountants Peer Review Committee and serves on the Board of Trustees for the City of Laurel Retirement Plans. She was a member of OBA Bank's and OBA Financial Services, Inc.'s Board of Directors until the merge with F.N.B. Corporation on September 19, 2014. She has served as past member of the advisory board for BB&T (Prince George's County), Board of Directors of the Baltimore/Washington Corridor Chamber, the Dimensions Health Corporation Finance Committee, and the Prince George’s Cable Television Commission. Kathy graduated from Towson State University. She lives in Laurel with her husband John. Kathy is an avid sports participator. She loves skiing, hiking and cycling.